Did you know that the Protestant Bible is seven books shorter than the Catholic Bible? Did you even know there is a Catholic Bible? I know I didn’t, which makes me ask why there are two versions of the Bible, and why are they so different? I came across these questions while I was researching information about the Maccabean Revolt not long ago. I was thrown a loop when I found out the Bible mentions the Maccabees, but I didn’t remember ever reading about it. Then, when I read the actual Biblical text recounting the Revolt, I noticed the wording style was a little (okay, a lot) different from my New King James Bible. So, the first question I had was why weren’t the Maccabees in my Bible? That’s when I learned about the Catholic version, and that led to even more questions. The story of the Maccabees is recounted in two books of the Catholic Bible, Maccabee 1 and Maccabee 2. Their story details how a segment of the Jewish priests rebelled against Emperor Antiochus of Greece to rededicate the Lord’s Temple in Jerusalem after its desecration. It was during this conquest that the miracle of the oil lasting for eight days establishing the first Hanukkah. Eventually, the Maccabees, a.k.a. Hasmoneans, ended up conquering much of the area surrounding Jerusalem including Galilee with Rome’s help (they didn’t like the Greeks either), which set up a semi-autonomous, independent Jewish nation until 64 B.C. when Rome took control of Jerusalem. With their newfound freedom and power, the Hasmonean Dynasty established a Pharisee culture of life that greatly influenced the Israelites, sometimes negatively, that set the scene for Jesus’ birth decades later. 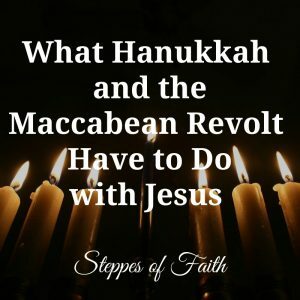 Click here to read the entire story, What Hanukkah and the Maccabean Revolt Have to Do with Jesus. So, knowing that the Maccabean Revolt reclaimed the Lord’s Temple from evil Greek idol worshippers and set up events for Jesus’ eventual coming, why isn’t it in my New King James Bible? It sure seems important, right? First, we need to understand how the Bible was organized and put together. The bibles we read today, whether Protestant or Catholic, are both based on the Hebrew biblical canon. Rachel Turkienicz over at My Jewish Learning does a great job describing what a canon is. 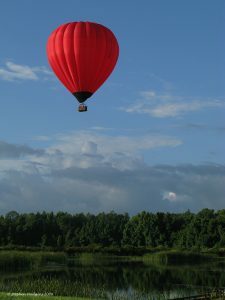 Though there is some debate, some scholars contend that a gathering of certain rabbis was held in the town of Jamnia (in Hebrew, Yavneh) in Israel to discuss the Hebrew Bible’s contents and to adopt them as the Tanach formally. No one knows for sure if such a council ever took place except for some mentions of it in certain Jewish literature. Dr. Brant Pitre, who wrote The Origin of the Bible: Human Invention or Divine Intervention? is flat-out a non-believer, which you can see here in this Catholic Productions video. Regardless, it appears a group of rabbis got together at some point in time and picked which books to put in the Hebrew Tanach. They finally settled on 24 books. 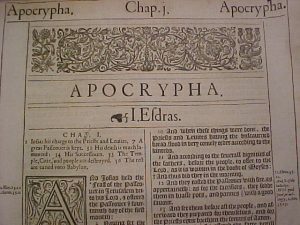 The rabbis assembled the books they didn’t like into a group of writings called the Apocrypha. Two of those books were Maccabee 1 and Maccabee 2. 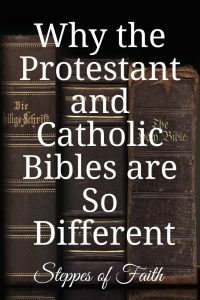 So, if the Hebrew Bible is the basis for both Protestant and Catholic Bibles, why are they different? Essentially, the Protestant Bible has the same number of books as the Hebrew Bible (24), but the Protestant Bible organizes it differently. For instance, the Hebrew Bible has the book of Samuel, but the Protestant Bible has Samuel 1 and 2. Same book but broken up into two parts making the Old Testament consist of 39 books. The Catholic Bible contains the same 39 Old Testament books, but it includes a few others you may have never heard of: Tobit, Judith, Wisdom of Solomon, Ecclesiasticus (Sirach), Baruch (includes the Letters of Jeremiah), I and II Maccabees, and additions to Daniel and Esther. 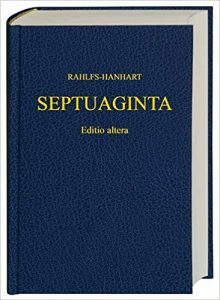 The Catholic church used these extra seven books to create the Septuagint, which is a Greek translation of the Bible but based on a different Hebrew canon than what the Hebrews and Protestants use. Early Catholic priests used the Septuagint as scripture since they could only read Greek and not Hebrew causing a huge topic of debate over whether it should be used at all. At the time of Martin Luther’s Protestant Reformation, the church decided that if the Hebrew Bible didn’t have certain books then neither should the Protestant Bible. Early versions of the King James Bible still included the books contained in the Catholic Bible, but they were eventually phased out. Meanwhile, at the Council of Trent in 1546, the Roman and Eastern Orthodox Catholics decided to keep the Septuagint and put it together with the Apocrypha (renamed as the Deuterocanonicals) to collectively create the Anagignoskomena (try to say that ten times). As for the New Testament, thankfully both the Protestant and the Catholic Bibles are the same after Athanasius defined it in 367. Athanasius was a theologian and Roman Bishop of Alexandria. He fiercely defended Christ’s divinity against a fellow priest named Arius who denied Jesus as the promised Christ. Arius promoted the idea—which was current at that time in the church, say what? 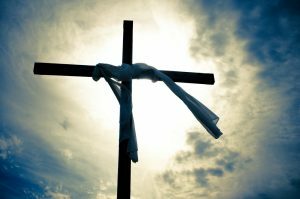 !—that the Father created Jesus to be His Son but Jesus was neither coeternal with the Father nor had the same substantive power. In other words, Jesus was subordinate to the Father though He was still the Son of God. Sort of like Zeus and his sons. Same idea. Arius’ ideas did not sit well with Athanasius. He staunchly defended the word of God to the point that he was put in exile for 17 years and banished five times after a lot of horrible politics and evil shenanigans on Arius’ part. Things weren’t all bad for Athanasius, though. God had a plan. While Athanasius was in exile, he wrote a fictional book about his friend, Saint Antony, and his encounters with Satan. The book was a smash success converting many pagans to Christianity (including Augustine) and set up the Christian idea of monasticism in the church. It was then that the church permanently reinstated Athanasius in the church. Though church leaders proposed other lists, it is Athanasius’s list that the church eventually adopted, and it is the one we use to this day. 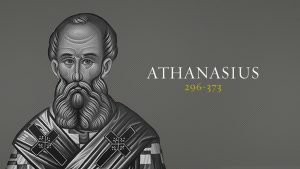 Athanasius is now a patron saint in the Catholic church. Catholic or not, we all can be thankful for his great work defending Christ’s divinity and establishing the New Testament. God organized and presented the Bible just as He intended it to be. 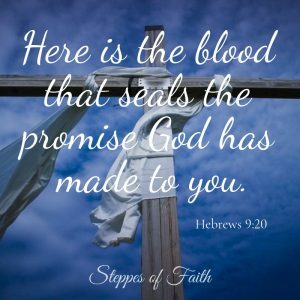 My line of thinking is that if the Hebrews are God’s chosen people and they had the first Bible, then that’s the one we should be paying attention to. Since the Protestant Bible is meant to match the Hebrew Bible, then it must run a close second. I mean no disrespect at all to my Catholic friends, and I have a few. Everyone is entitled to their own opinion. My intention here was simply to highlight the differences between the two versions so you can be better informed about what you are reading. 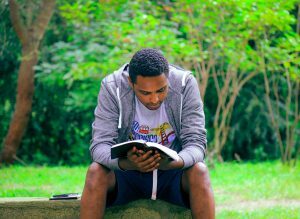 Whether you read the Protestant or Catholic Bible, the Septuagint, the Apocrypha, the Anagignoskomena, or all the above, what’s most important is that you are studying the word of God and seeking His truth in your life. Who doesn’t want to be free? Regardless of your religion or perspective of faith, seek the truth of God’s word every time you read and allow the Holy Spirit to reveal to you what the truth is. Everything else will fall into place as you receive His blessing. 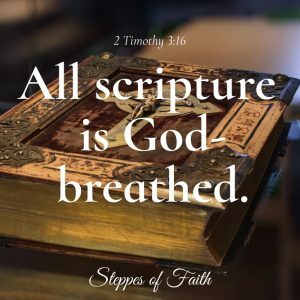 Have you read the Apocrypha or the Septuagint? These books have always interested me. 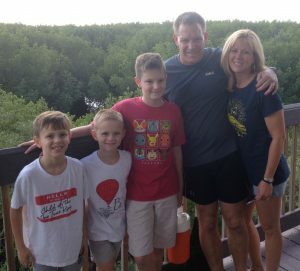 I’d love to hear your thoughts and comments about them or anything else concerning the Protestant and Catholic differences. I believe we can all be on the same team when we communicate. If you’re interested the full story of Athanasius and how he is accredited with organizing the New Testament or any historical figure in Christianity, Christianity Today International has a great history page loaded with engaging biographical information. You can read about Martin Luther, Thomas Aquinas, Jonathan Edwards, John Calvin, and many others. 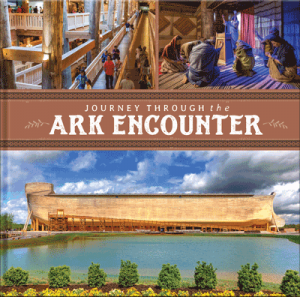 If you want to learn how the church was formed and who did it, this is a great place to go.